Prodigy Picks is a service that seeks to provide value to their customers by analyzing trends and angles and extending expert opinions on which “picks” to invest in. 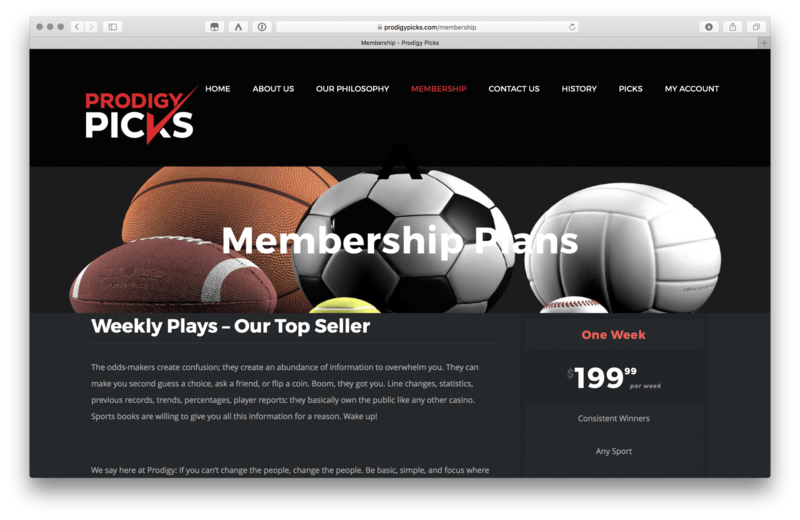 Prodigy Picks was using MemberPress, a WordPress plugin, to manage memberships. Since Prodigy Picks operates in a high-risk (gambling) industry, they were finding that it was difficult to find a standard payment gateway that would accept payments. Having found a payment processor, Prodigy Picks approached LuminFire for help. 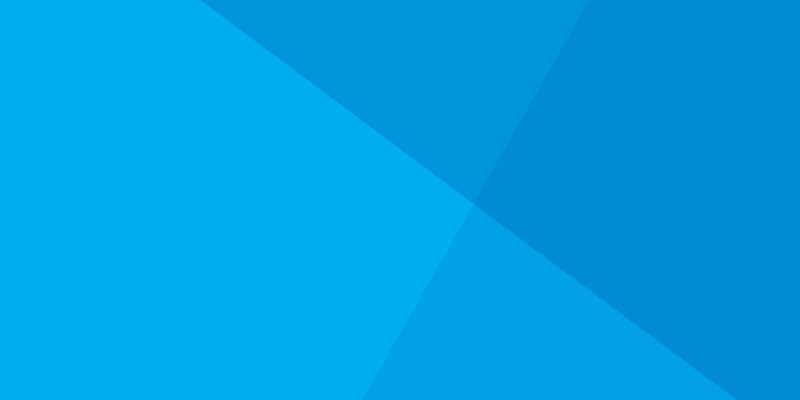 Since none of the off-the-shelf payment gateways available for MemberPress would work for Prodigy Pick’s unique circumstances, LuminFire was asked to write a customized payment gateway module that connected MemberPress with their chosen payment processing company. With LuminFire’s connections in the industry, we were able to talk to the MemberPress plugin author directly before beginning work on a custom gateway. Various challenges came up during the course of this project from out of date documentation to failed API calls due to the payment processor’s strict security requirements. However, our brilliant engineers were able to overcome these issues and deliver the project on-time and on-budget.